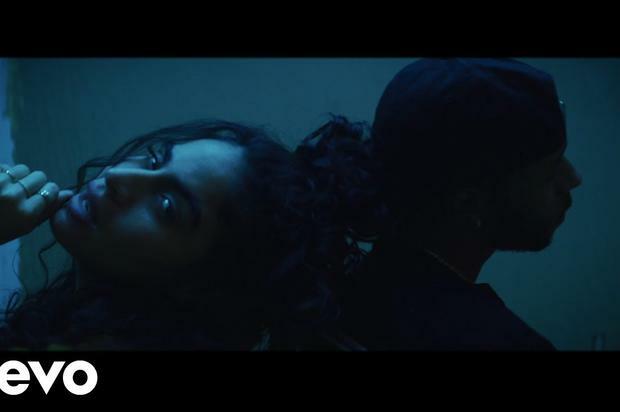 Shortly after debuting their collaborative “Imported” single, Jessie Reyez and 6LACK took their chemistry on wax and translated it into valuable camera time for the music video for their new track. Shot by Zac Facts, the new clip accurately captures the game of tug and war being played by the two voices on “Imported” as Reyez and 6LACK vacillate between lustful and loathsome tendencies before finally conceding to love. Originally, “Imported” was a solo effort found on Jessie Reyez’s Being Human In Public project, but just as she sprung a Daniel Caesar flip of her “Figures” track on us last year, offering a male perspective against her raw vocals, Reyez treats us to a duo that we hope doesn’t stop here. Get into the full “imported” video up top now.